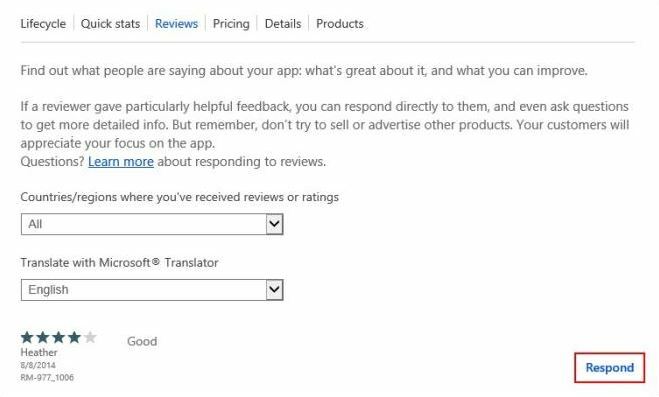 Microsoft today announced that all Windows Phone developers can now respond to app reviews directly from the Dev Center. The company first offered the feature back in April for reviews posted from Windows Phone 8 and Windows Phone 8.1 devices, but it was limited to the US. “The feedback from all developers who have been able to respond to reviews has been very positive so far, with developers using this feature to help users resolve questions, inform them of a new version of the app, and increase user satisfaction with their apps,” Microsoft says. After a developer posts a response, users receive the comment via an email from Microsoft, and then they can choose to a) ignore the email b) respond to the developer c) update their review or d) opt out of all further app review responses. In related news, Microsoft also announced PayPal is now enabled as a Windows Phone developer payout method in five additional markets: Cyprus, Hungary, Liechtenstein, Malta, and Russia. 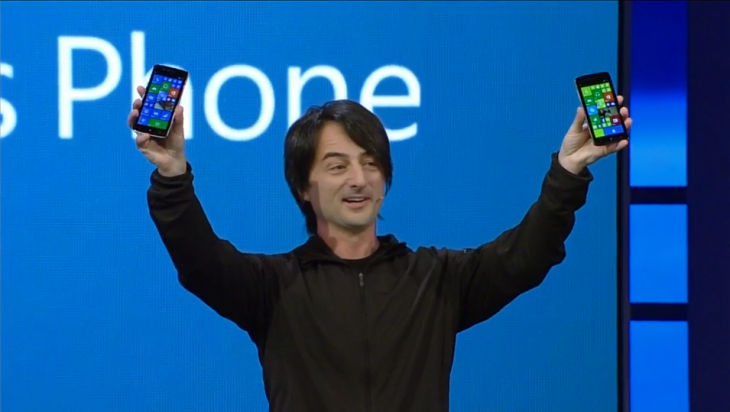 This bring the total support for PayPal to 41 Windows Phone markets.